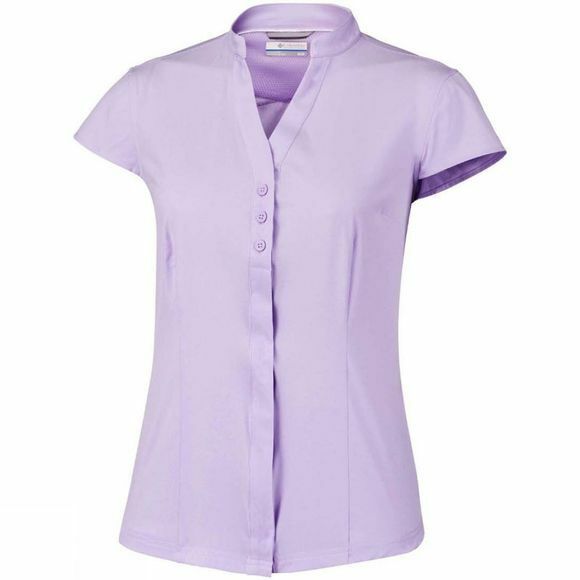 With its slick design, you can easily team the Womens Saturday Trail Stretch Short Sleeve Shirt from Columbia with fitted trousers for a chic casual look, or take it adventuring to bring some elegance to the mountains! 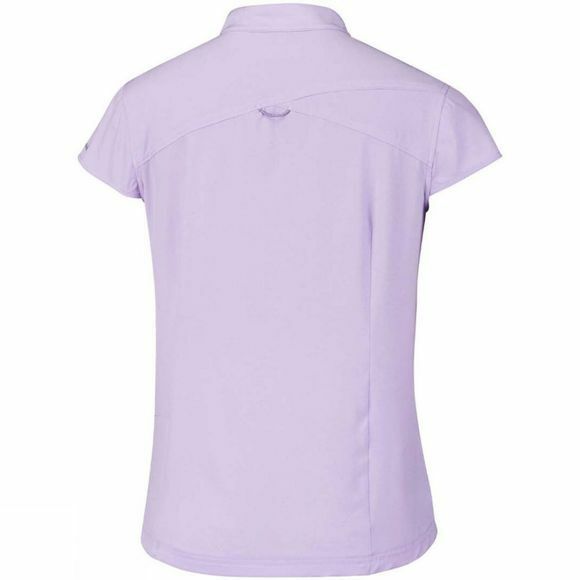 Wicking technology makes sweat evaporate quickly from the shirt and it has sun protection covered too. With comfort stretch, it will keep you unrestricted and carefree during all your walks and hikes.